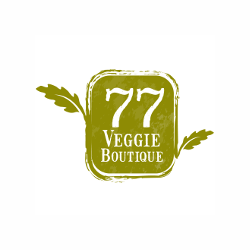 77 Veggie Boutique is a vegetarian specialist with calorie control and healthy dishes in JLT. The restaurant aims to provide nutritious, organic vegan meals that appeal to the most discerning palate. All dishes clock in at less than 500 calories, and that is the main selling point.